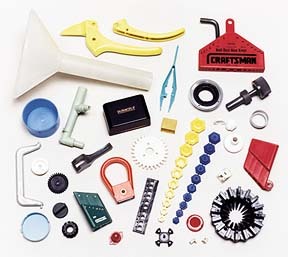 MTPI offers high quality plastic injection molding that brings your vision to life. Anywhere from fully functional prototypes to large volume production, we can make it happen. Integrating 30+ years of manufacturing and sourcing knowledge with current best practices and technology, we offer a variety of molding services and value-added processes to meet all of your needs, from single components, sonic welding and complete assembly, inventory and distribution. Our plastic molding and assembly facilities are located in the United States. This is due to the vast improvements that have been made to the production process. We are as competitive as China without the hassle of dealing with language barriers and logistics of warehousing, shipping and customs. We do however provide affordable tooling and molding options in China while following US manufacturing practices and quality standards in our state of the art and environmentally friendly facility. As a US-based, family owned and operated business, we stand behind our work. All products and tooling are guaranteed to perform as designed.